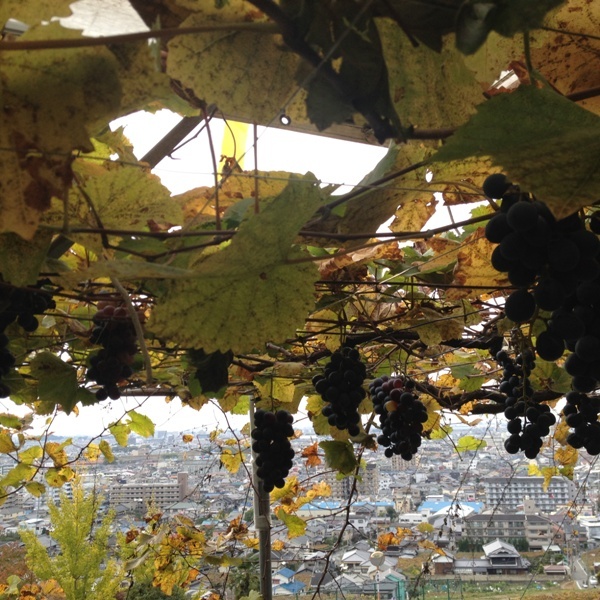 Believe it or not, Osaka produces grapes. 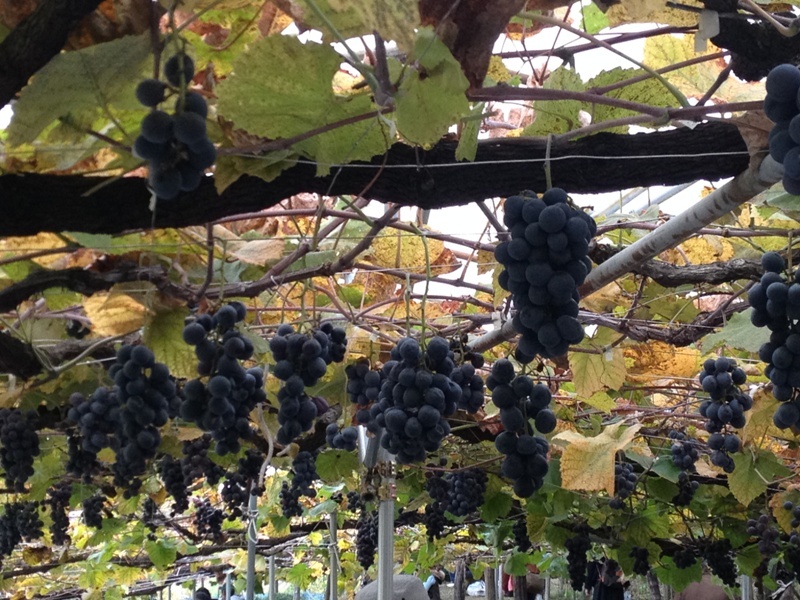 It used be the 2nd grape production prefecture in Japan long time ago, but still now, it’s Osaka’s agricultural specialty. 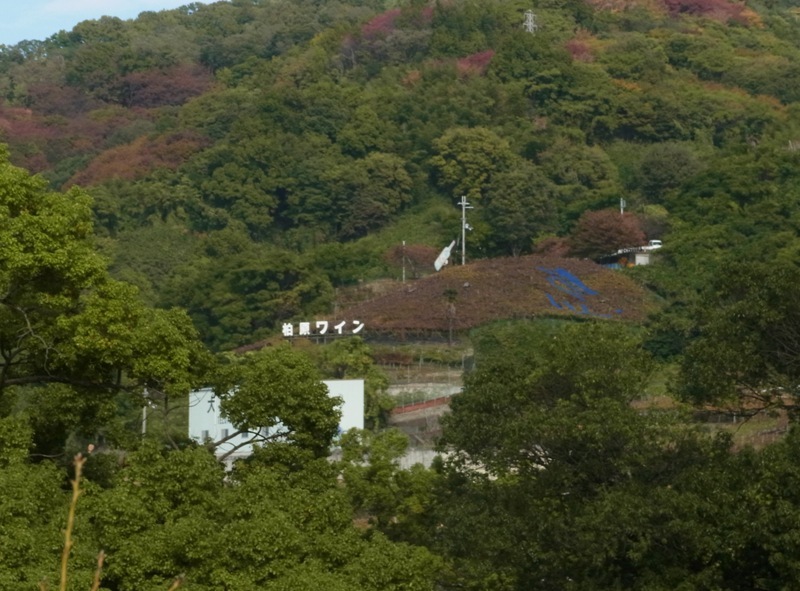 There are vineyards in eastern part of Osaka prefecture which is called Kawachi Region and some of them are for wineries. 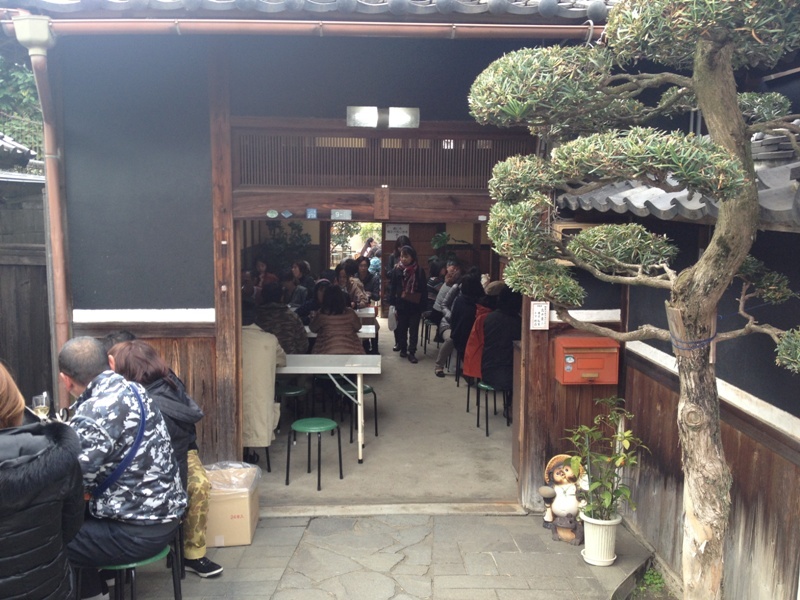 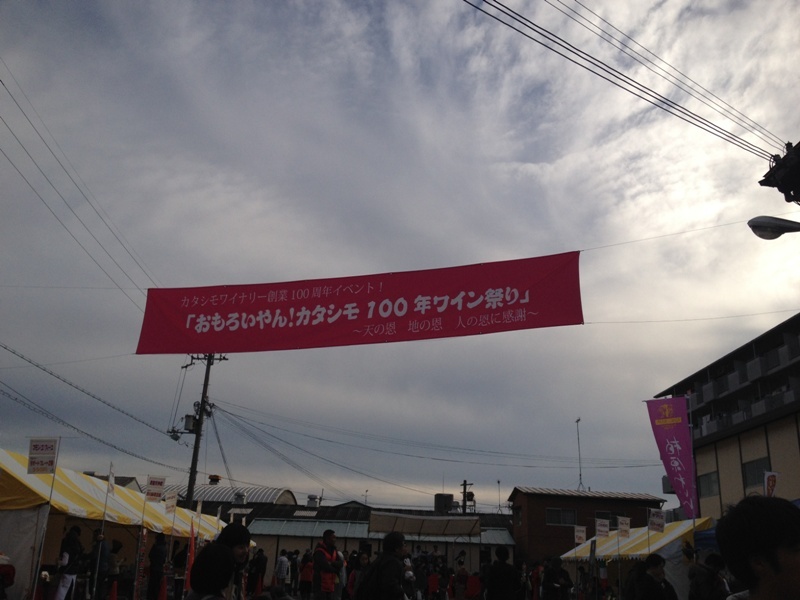 There was the event to celebrate 100th anniversary of Katashimo Winery last month. 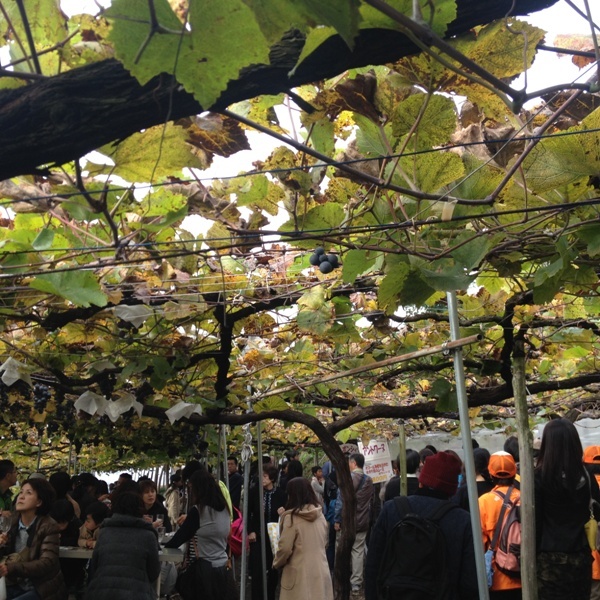 Would you like to taste Osaka Wine?